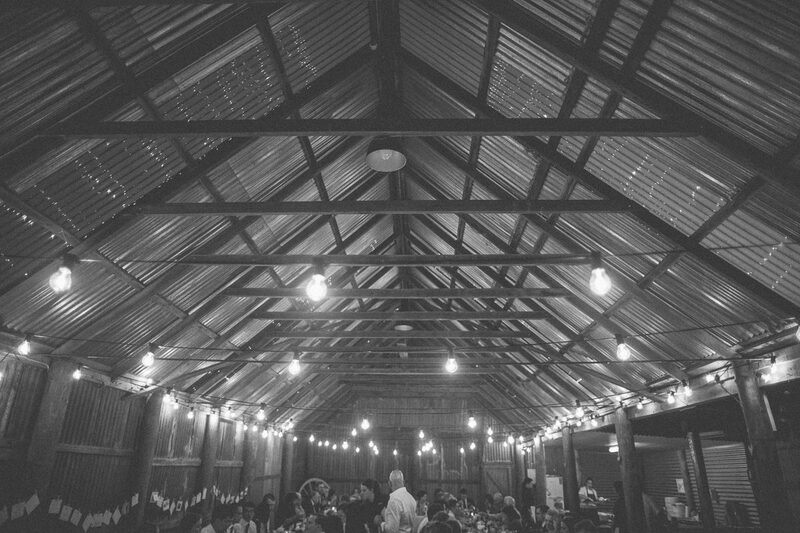 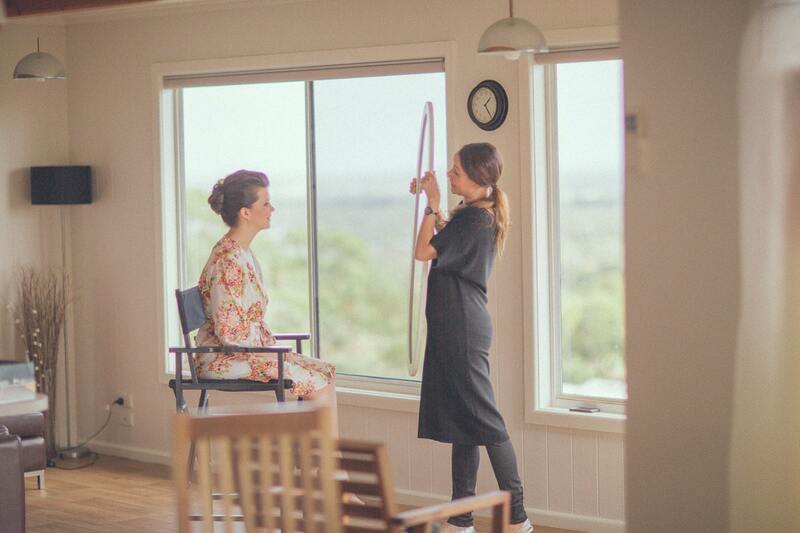 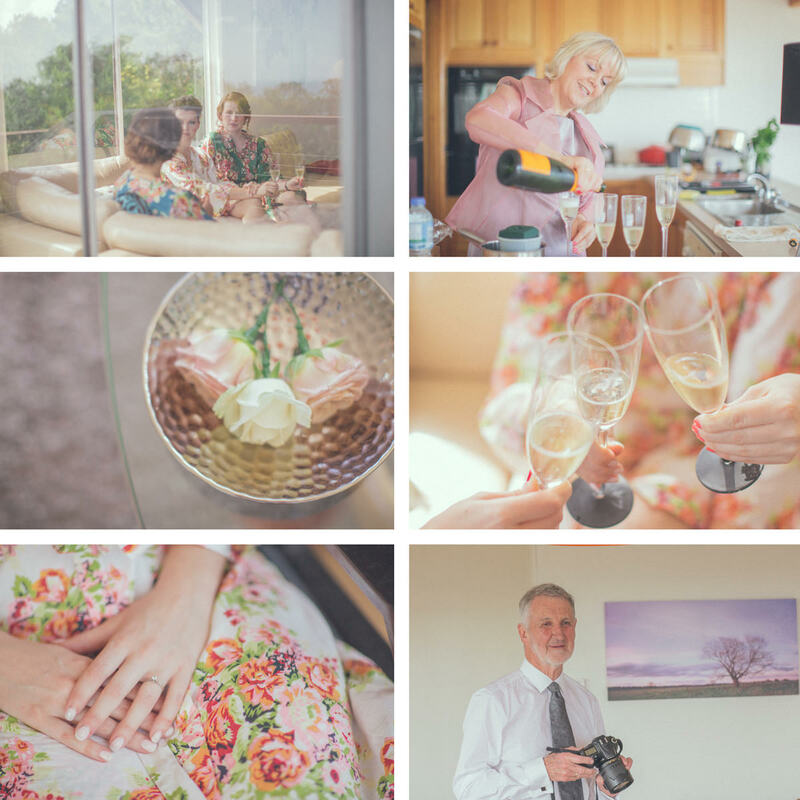 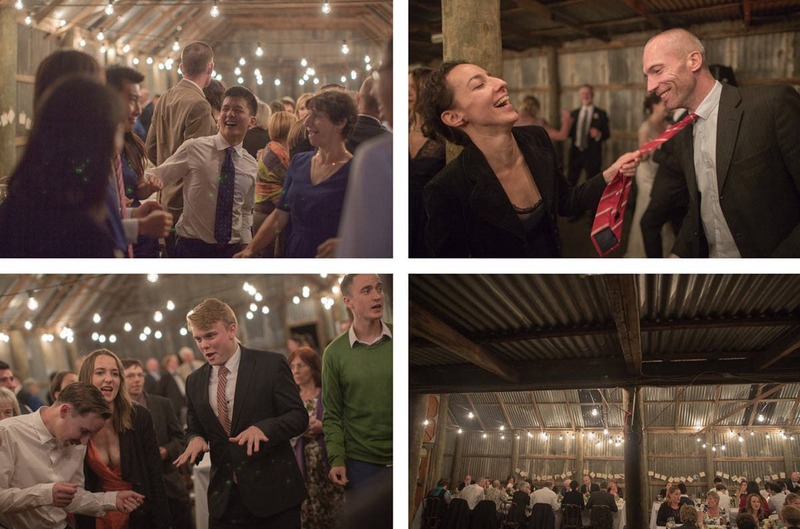 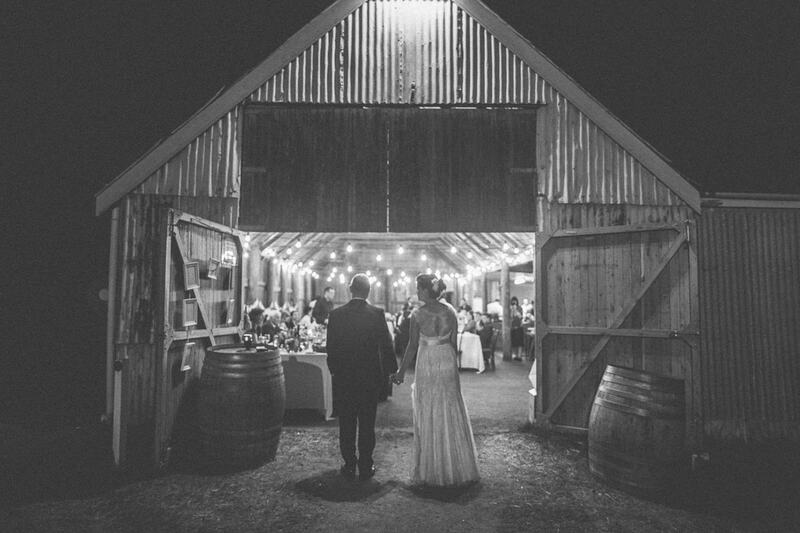 Photographing a barn wedding on the Mornington Peninsula at the Briars. 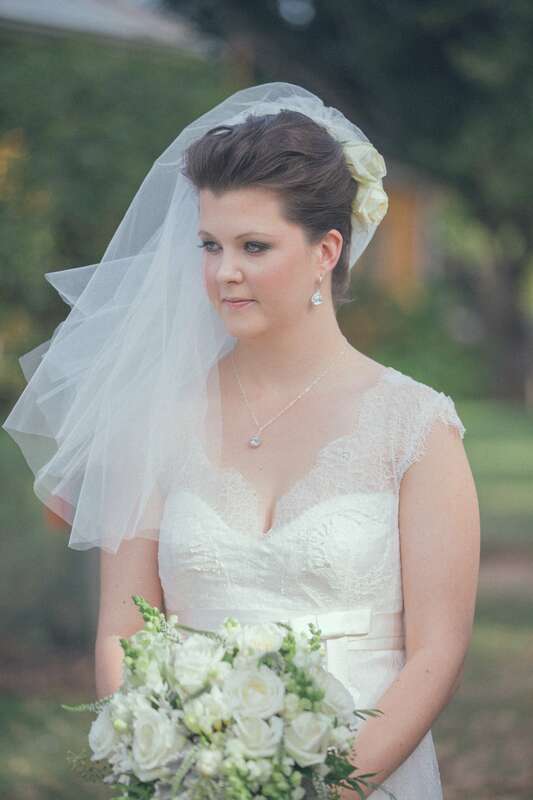 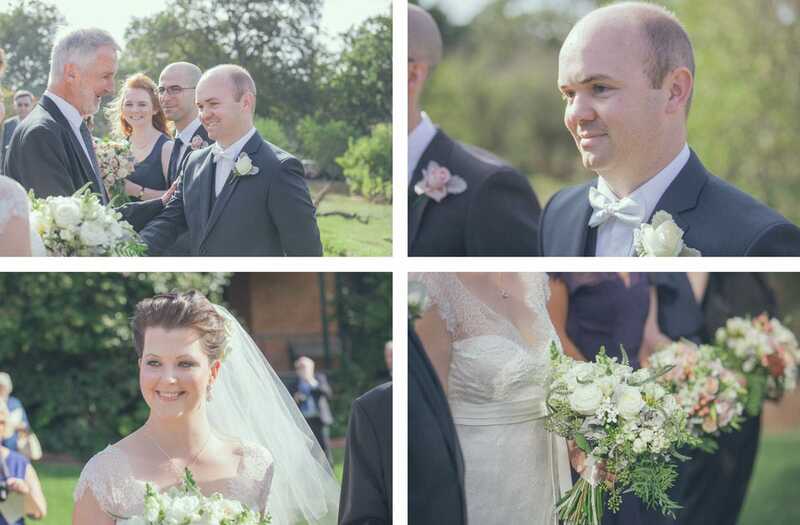 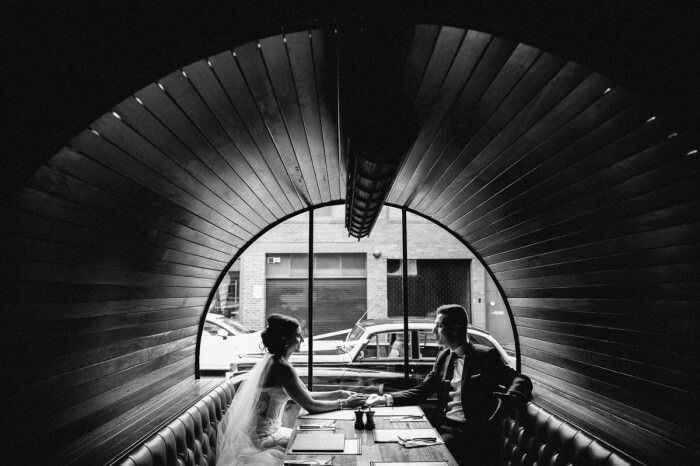 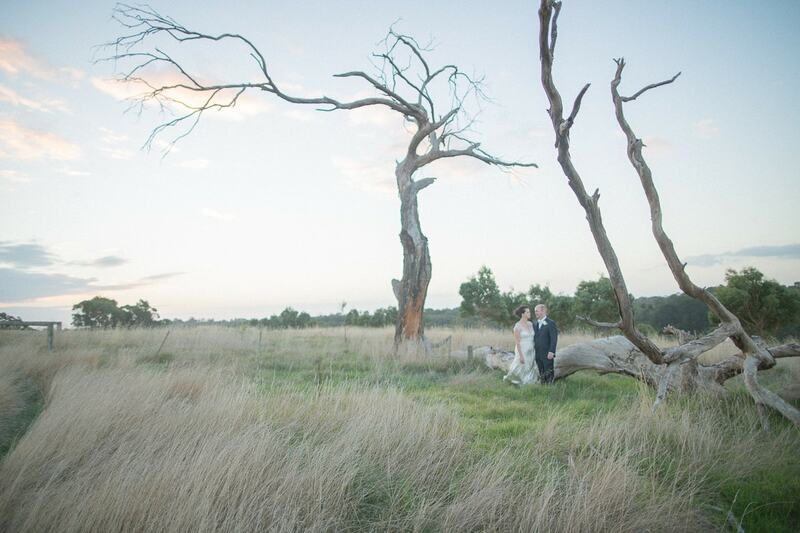 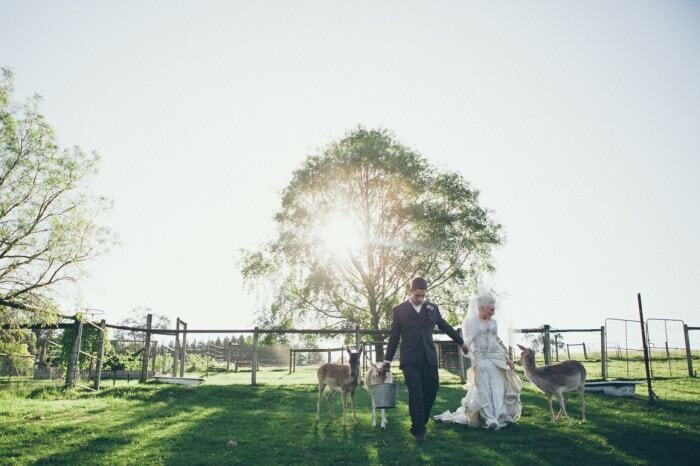 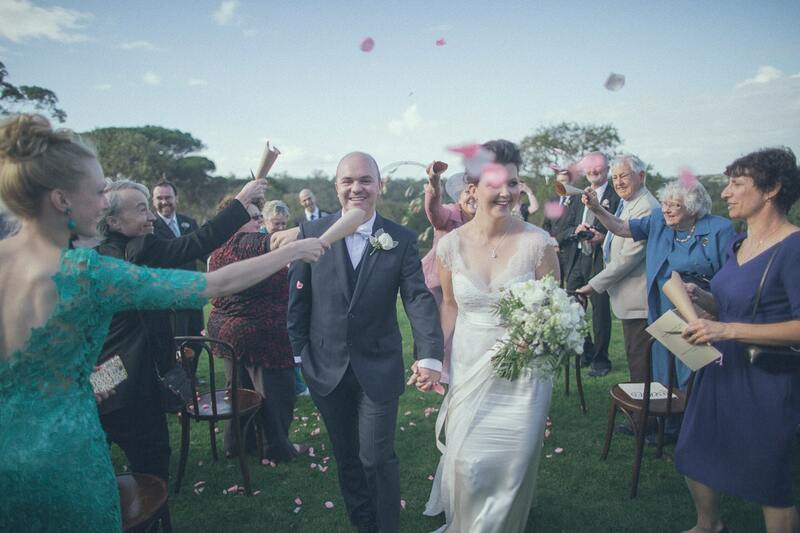 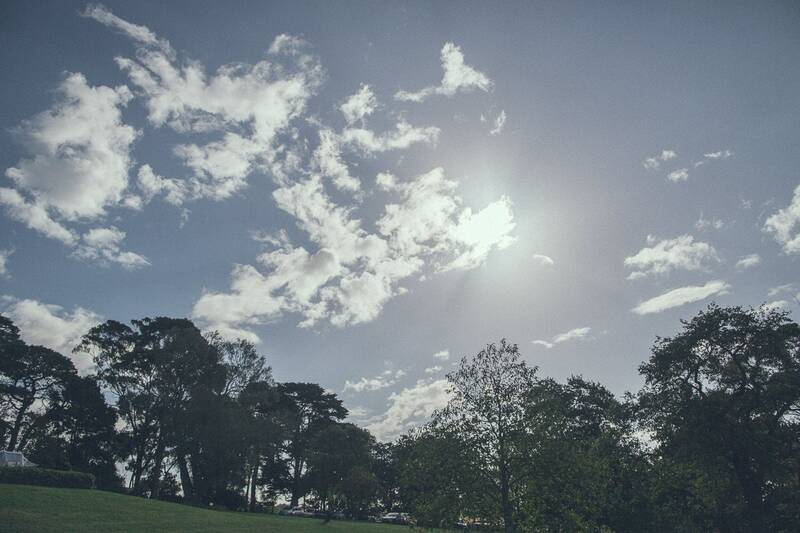 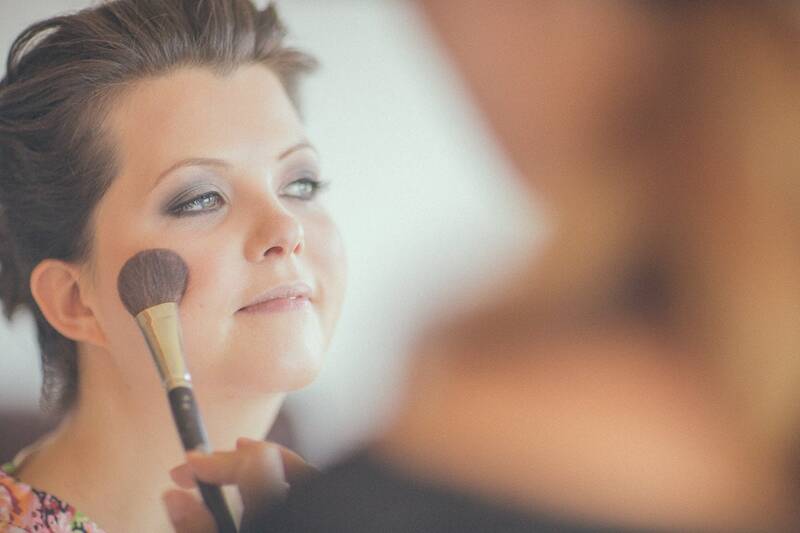 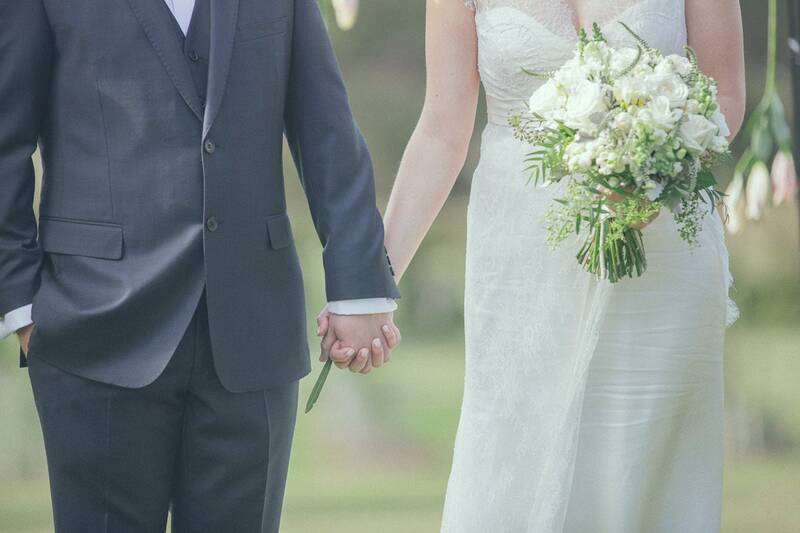 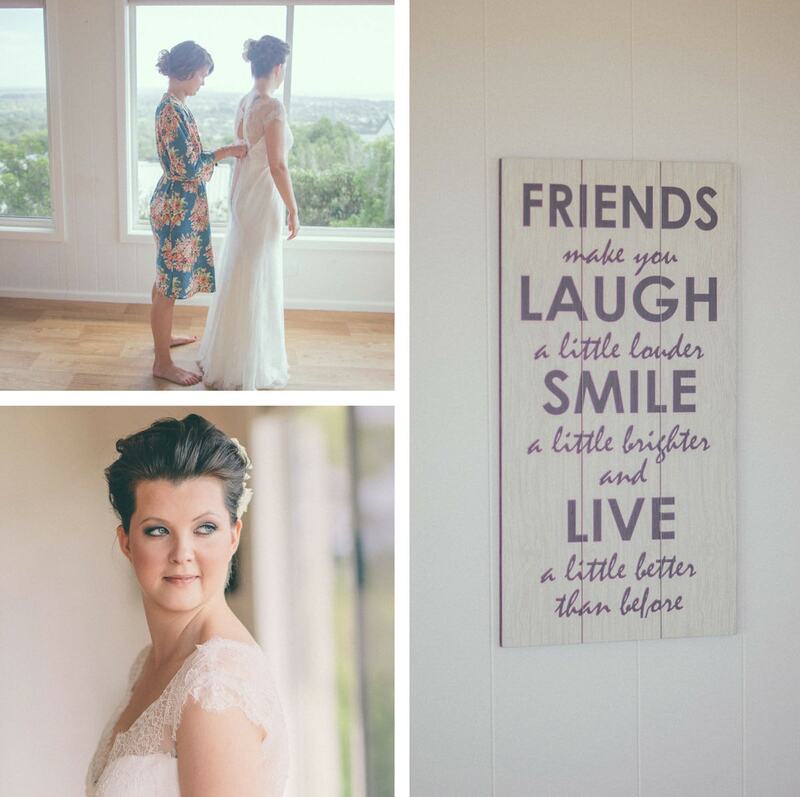 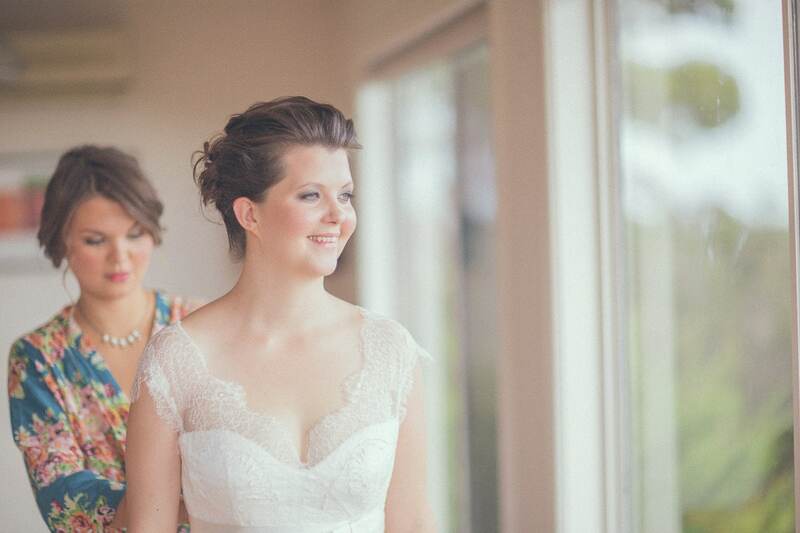 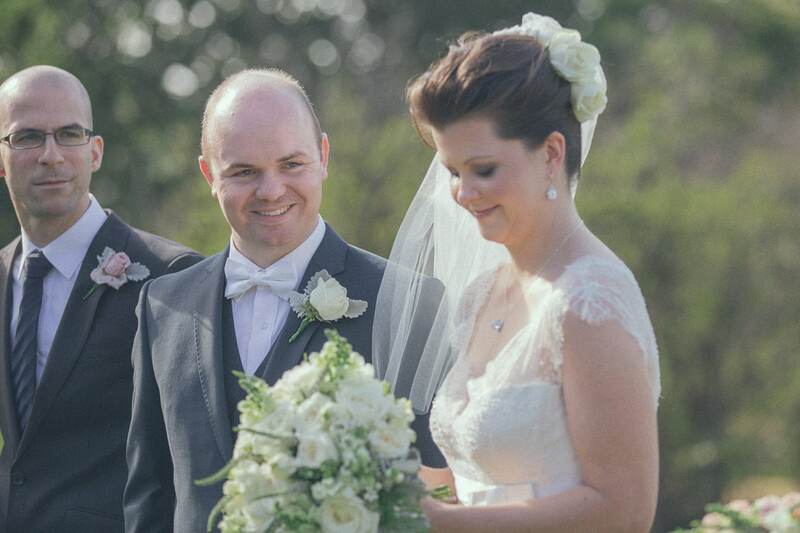 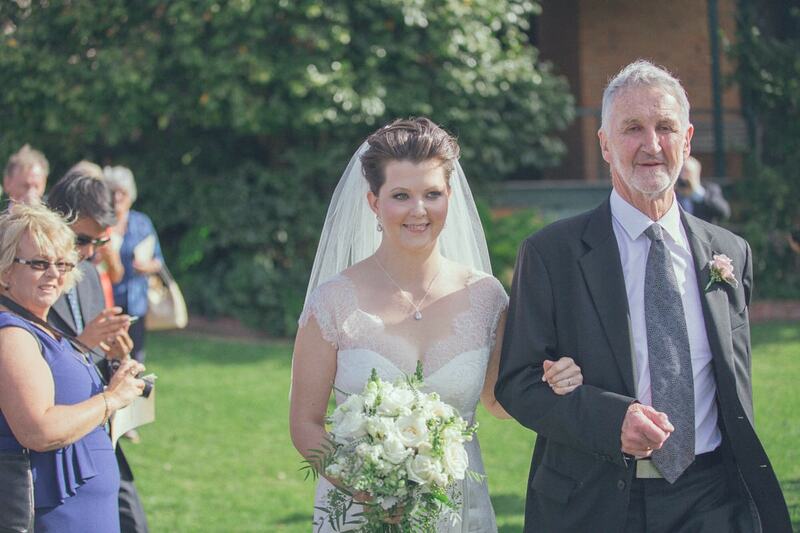 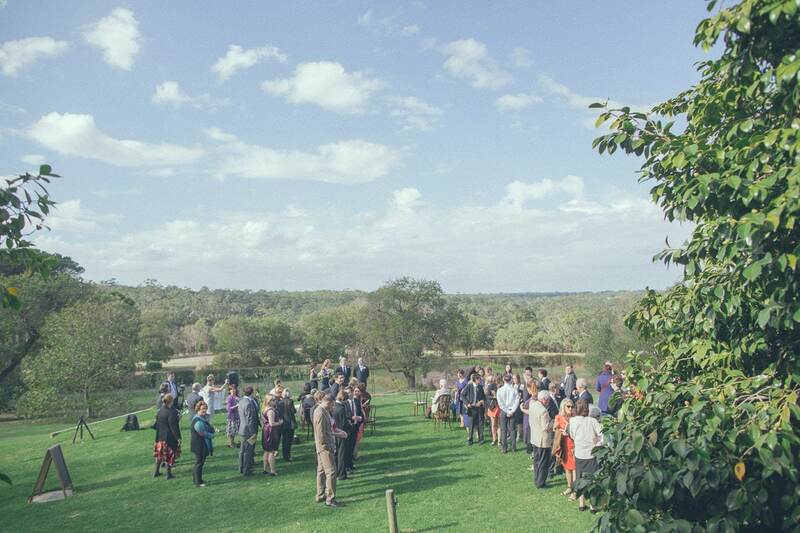 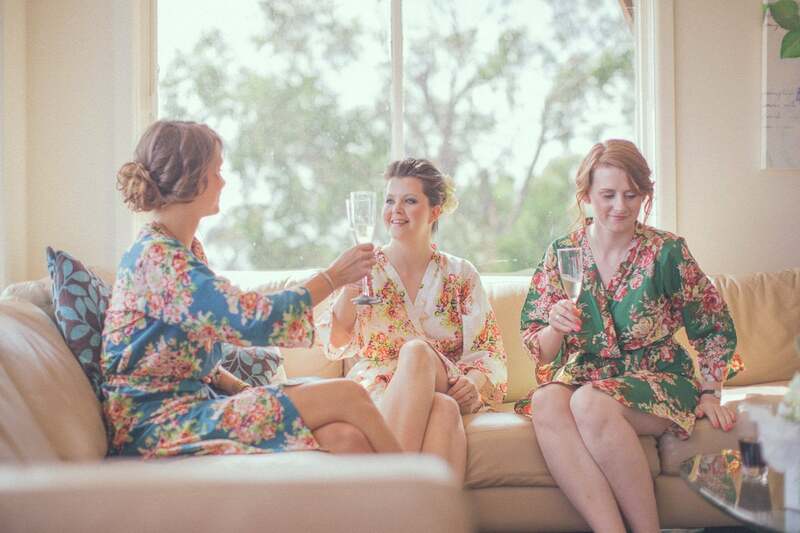 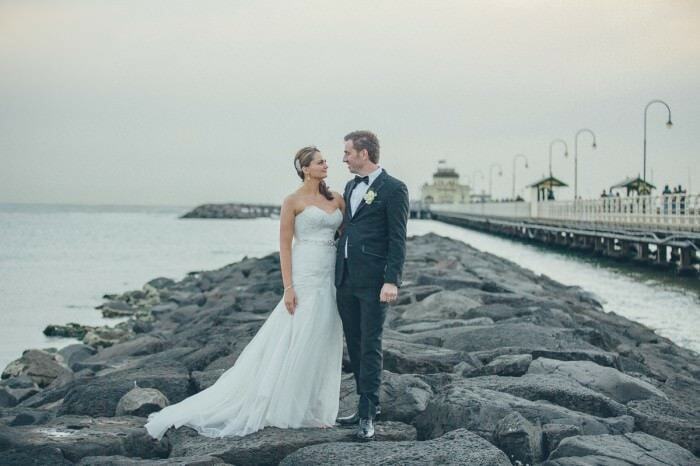 The briars is a wonderful wedding venue on the Mornington Peninsula. 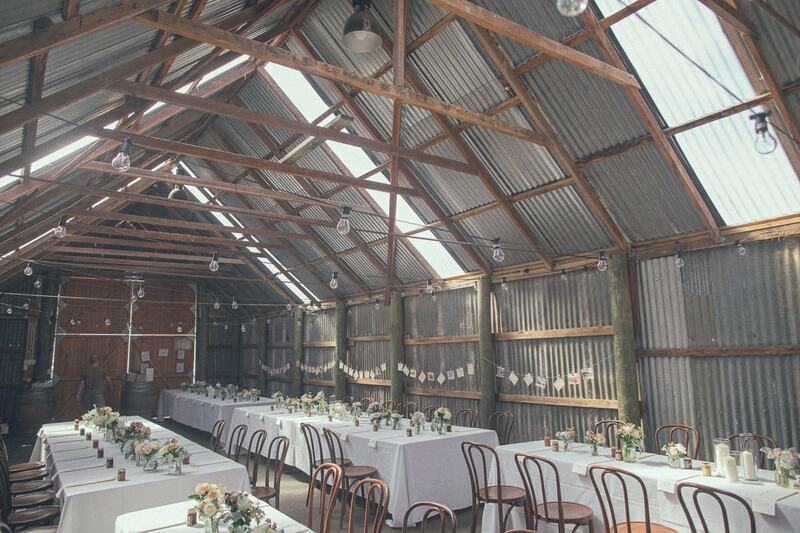 Ideal for a rustic or vintage barn wedding. 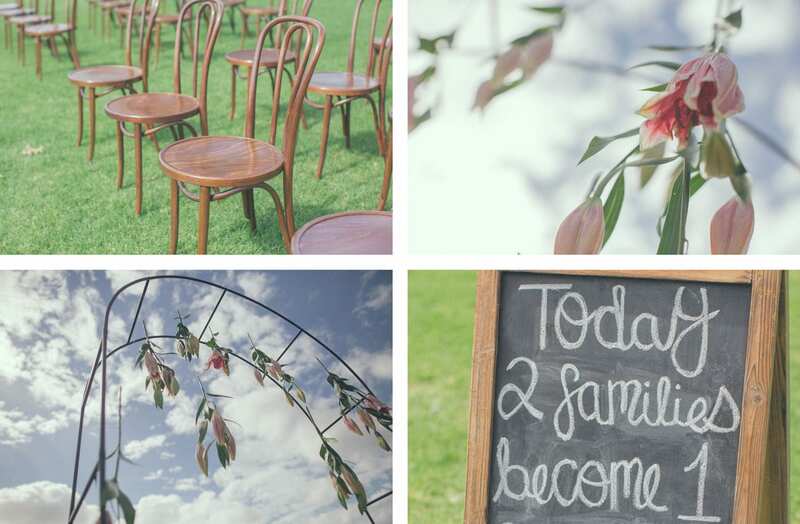 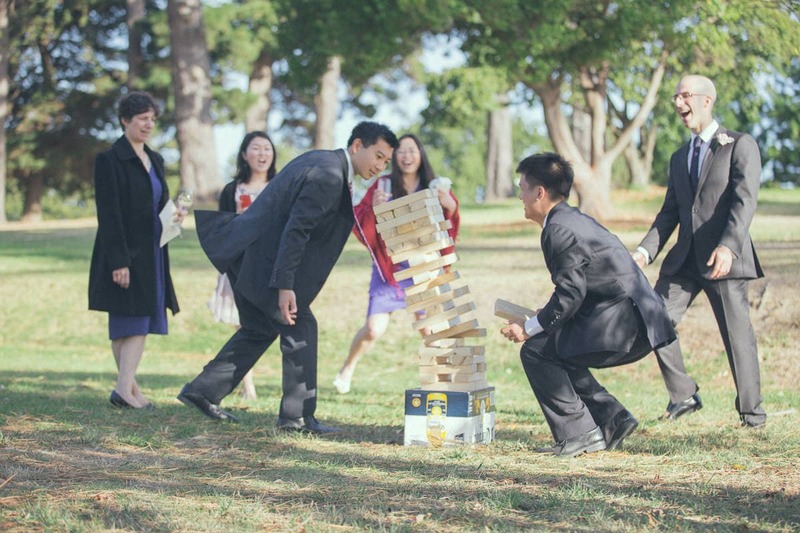 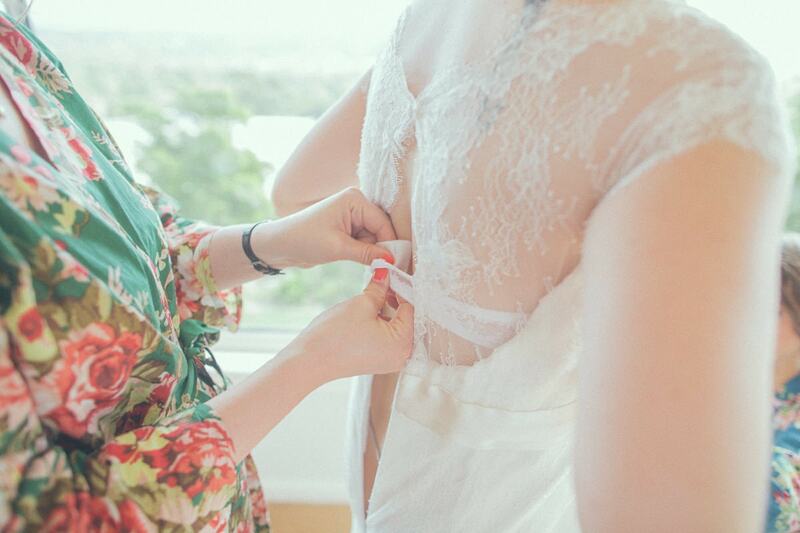 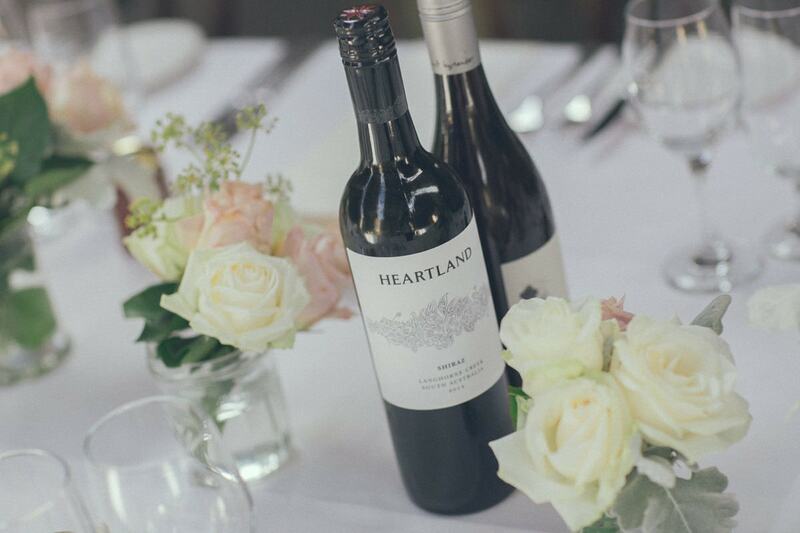 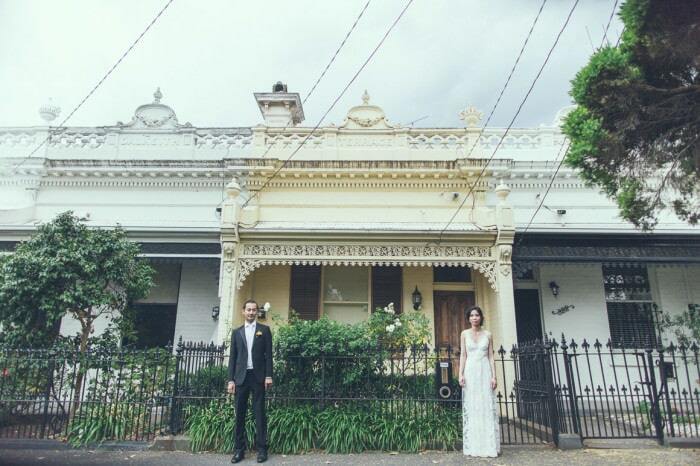 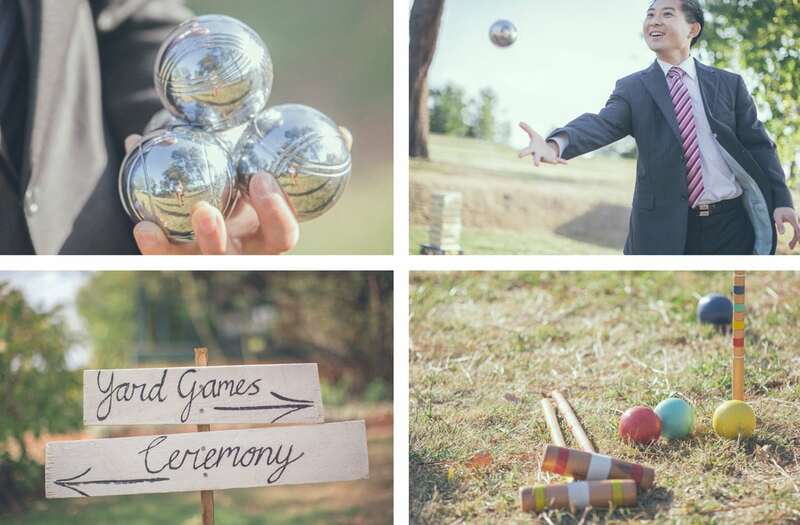 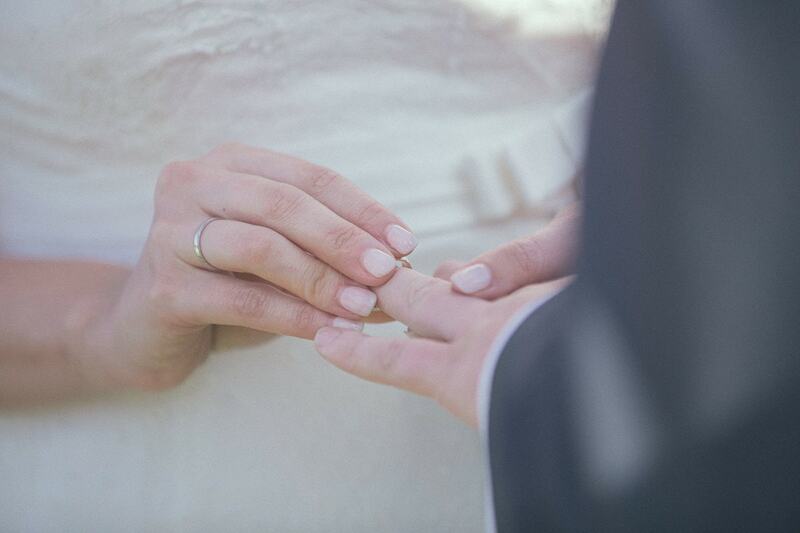 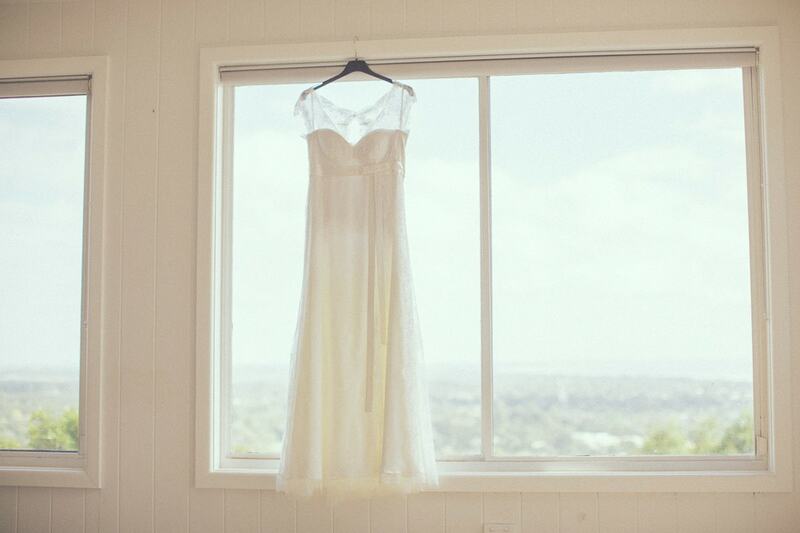 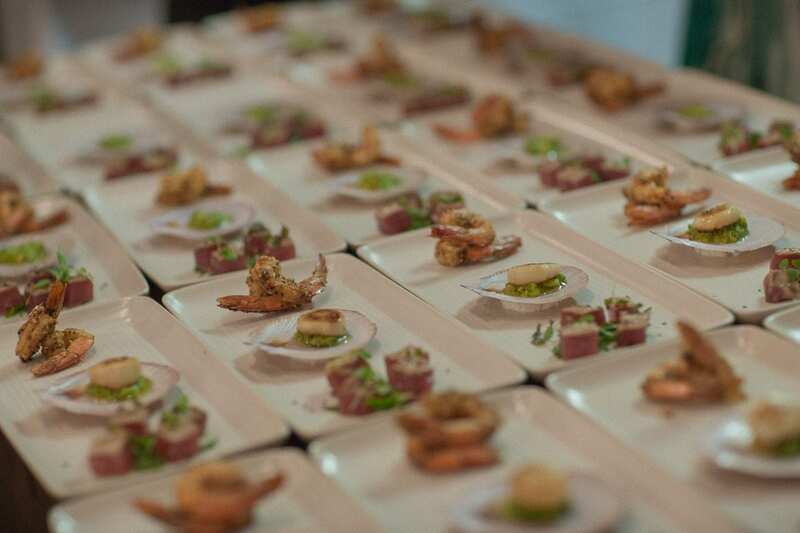 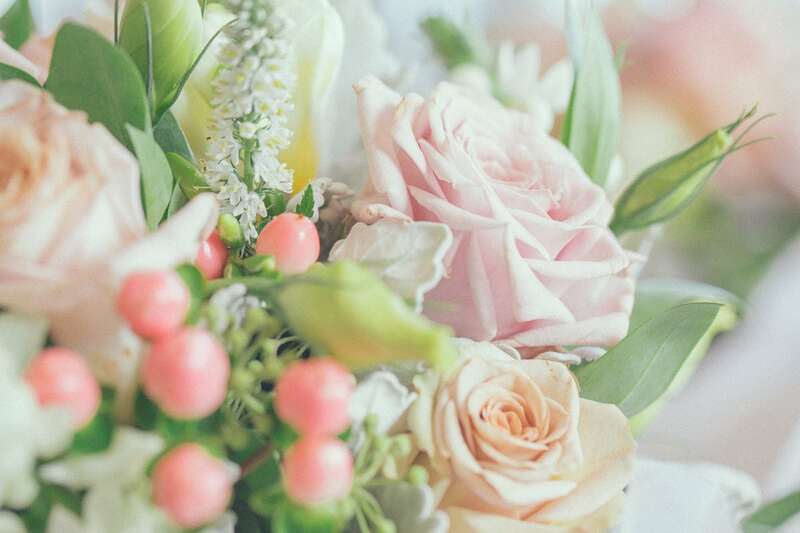 For the bride and groom who prefer a slower pace to celebrate their special day, consider heading down to The Briars in Mount Martha, situated within the Mornington Peninsular. 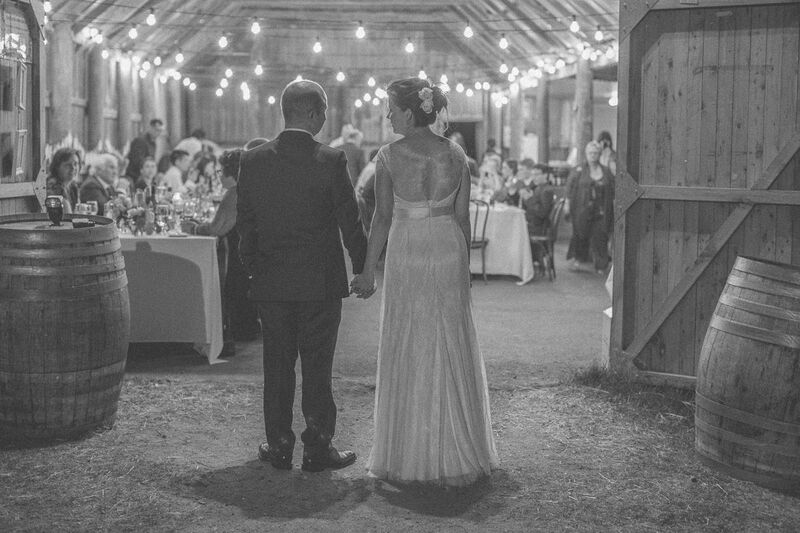 Equipped with a homestead, this large heritage site offers over 200 hectares of rolling farmland for a serene wedding setting. 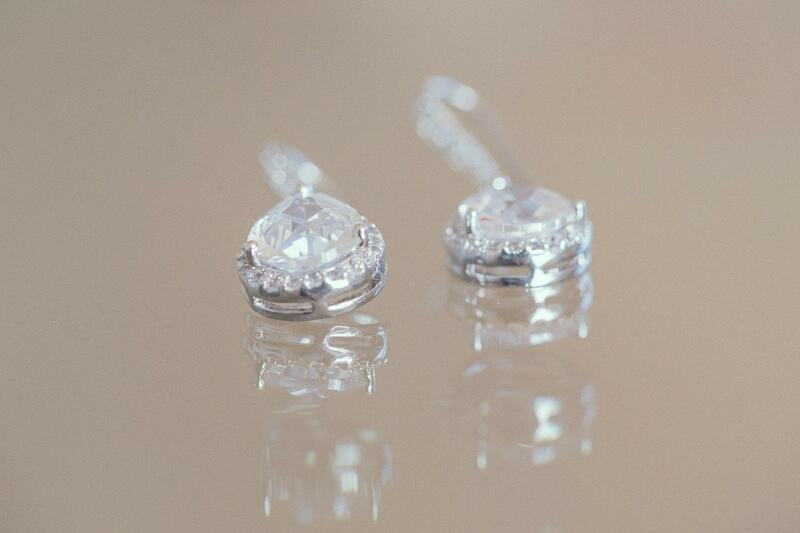 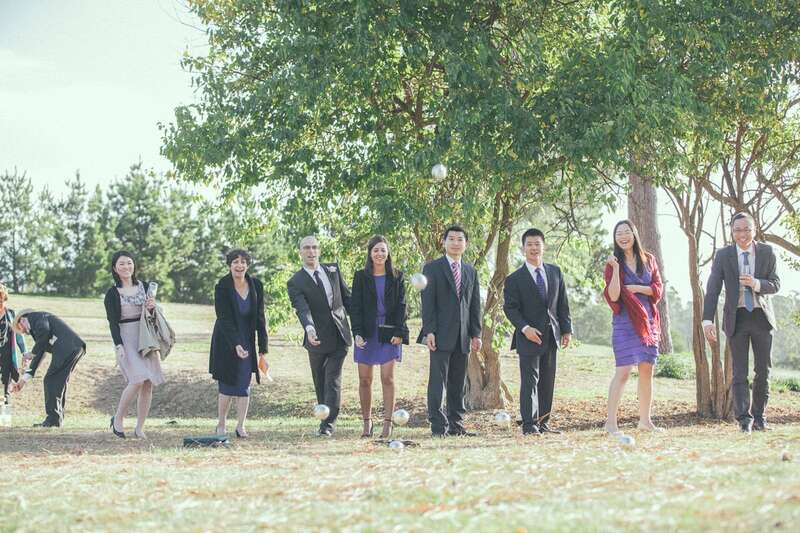 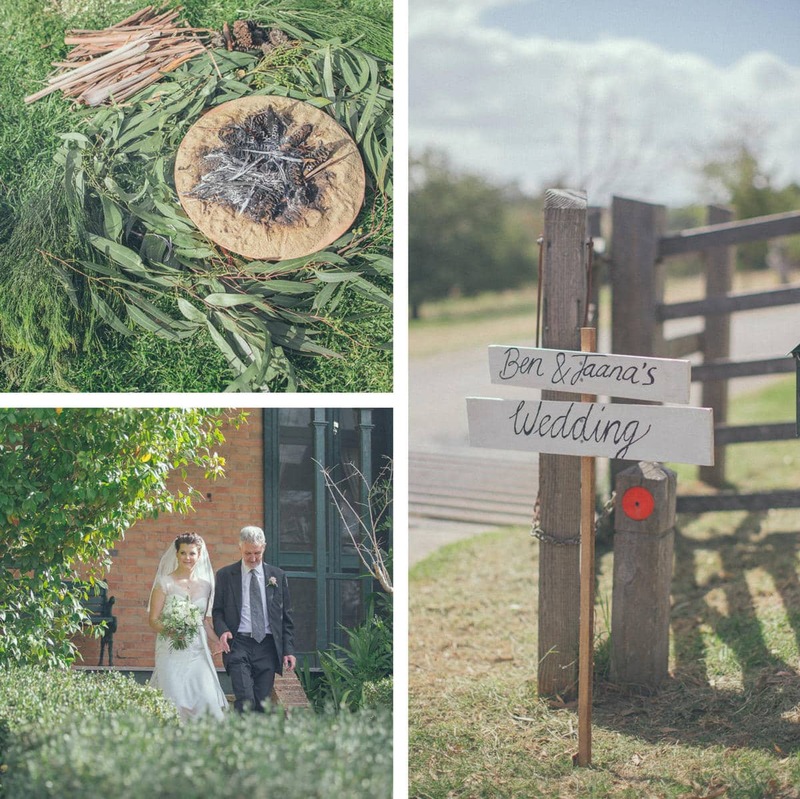 The wedding ceremony is generally held in the garden of The Briars. 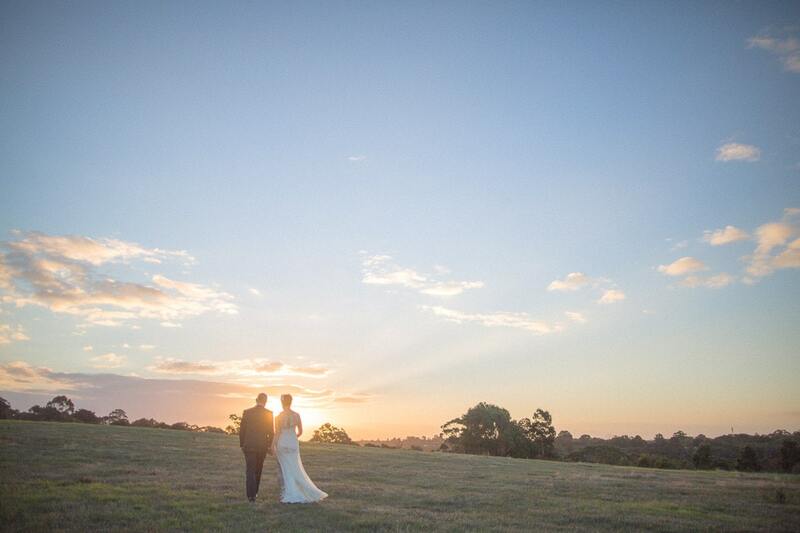 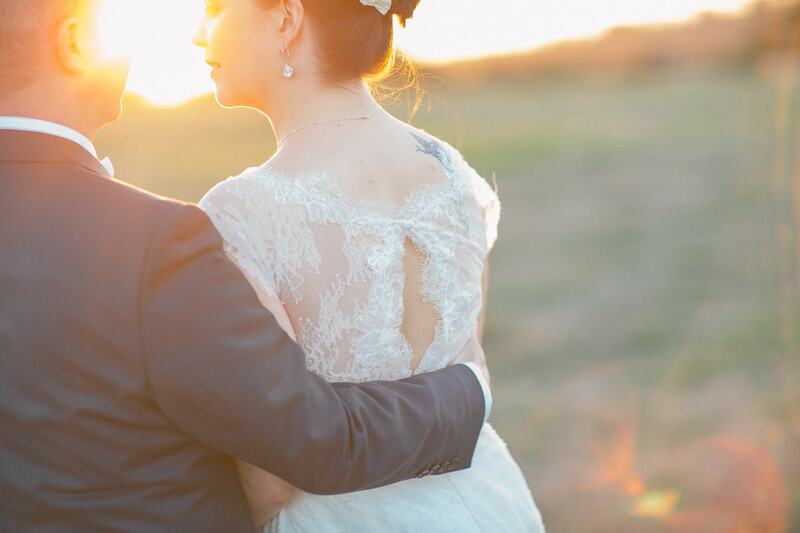 Make sure you find some time to leisurely stroll around the farm at sunset for some breathtaking photos to mark the start of your beautiful lives together. 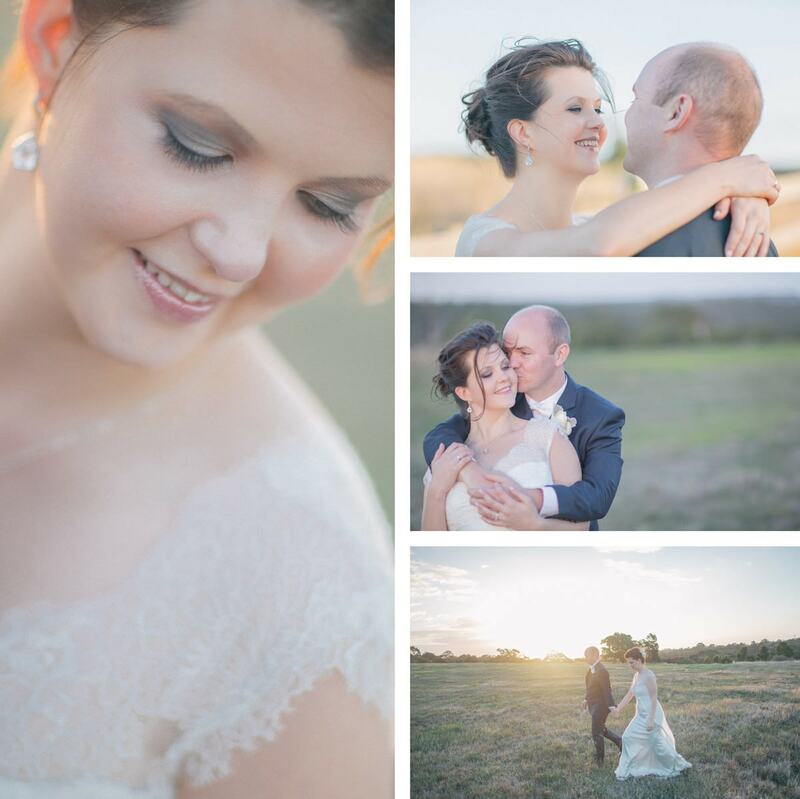 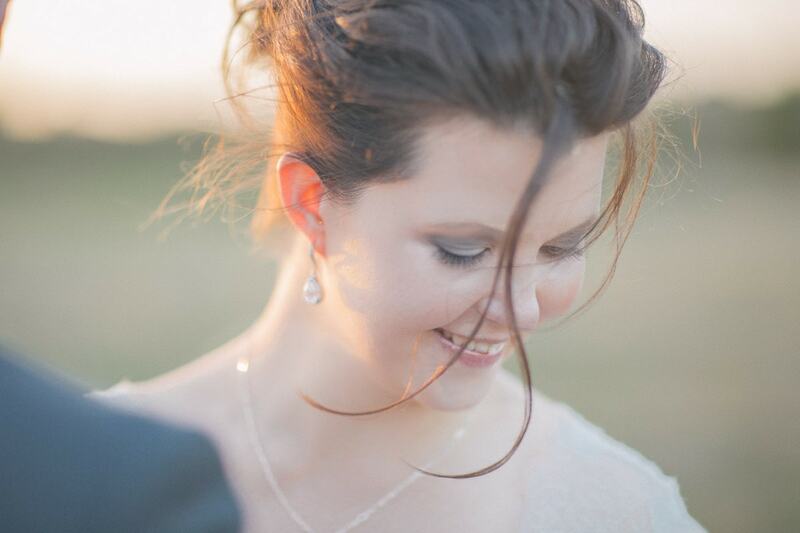 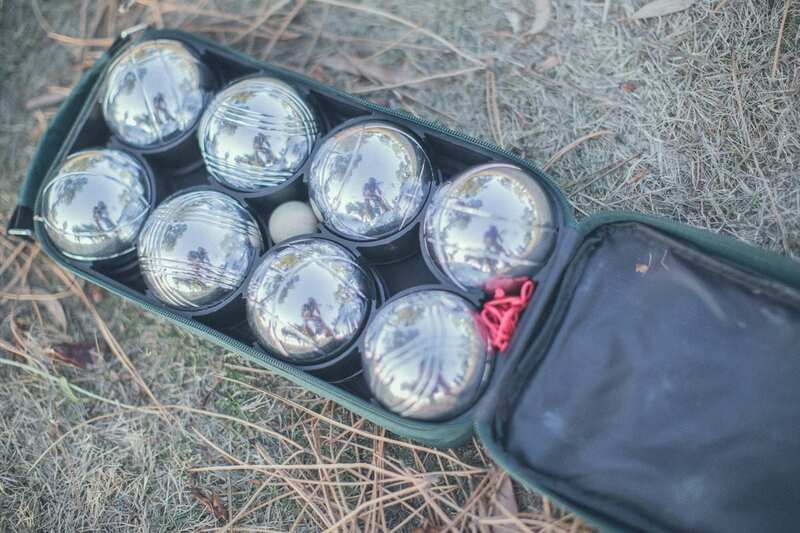 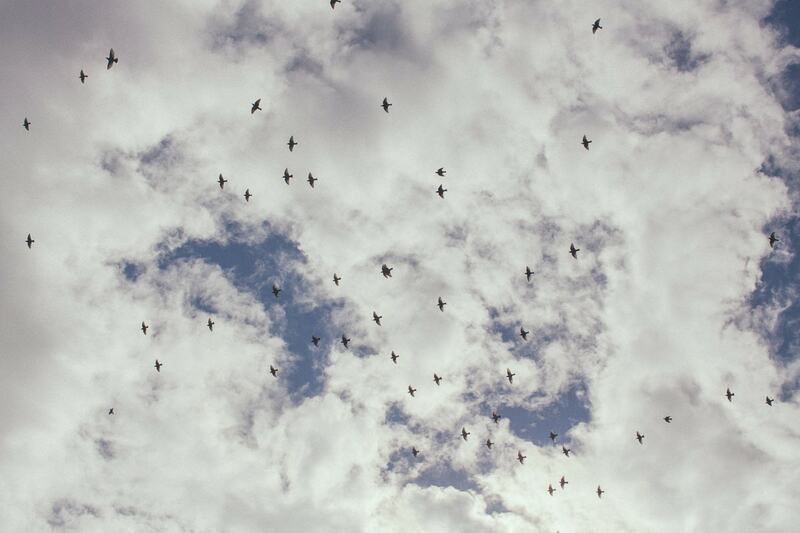 It’s the best time of day for photos, where the warm sunlight flatters the skin and lights up your hair. 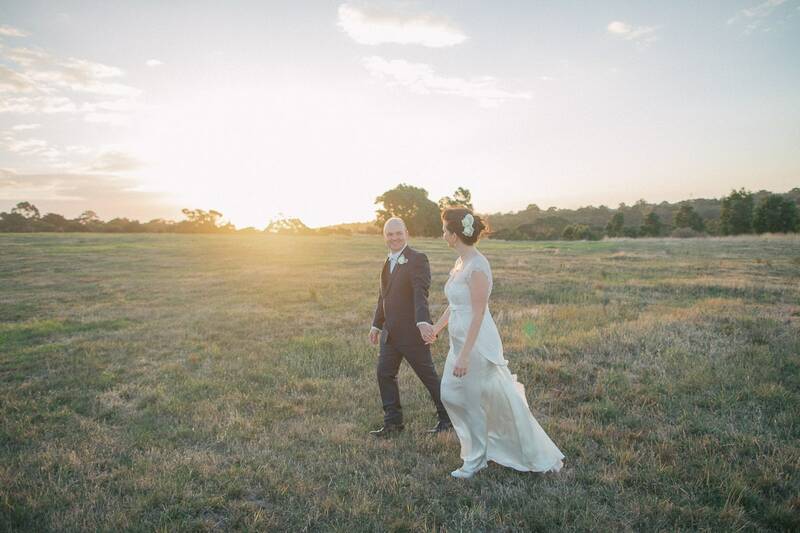 Taking that time out at sunset for a walk together will not only give you amazing photos, it will also provide you some quiet time together before you party the night away. 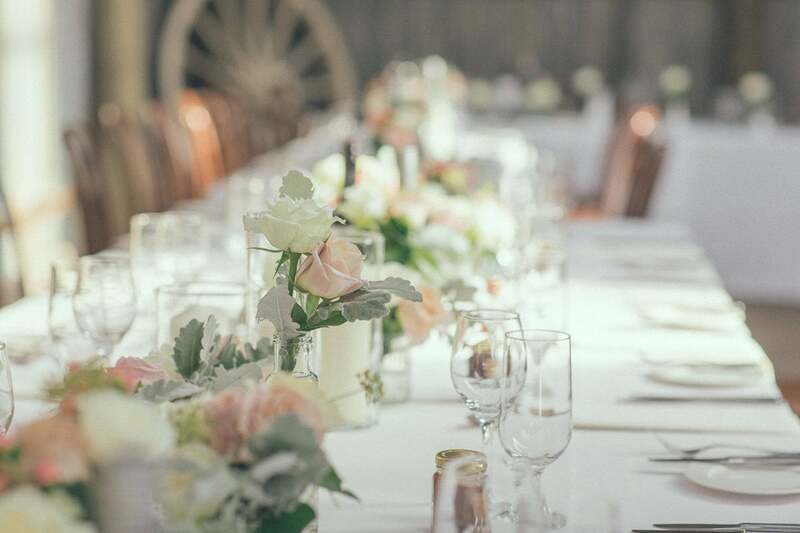 Josephine’s restaurant within the homestead caters for wedding functions. 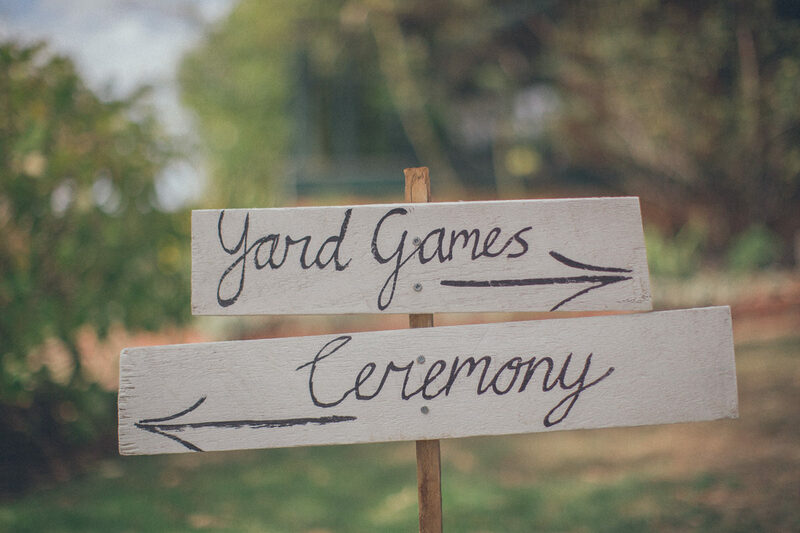 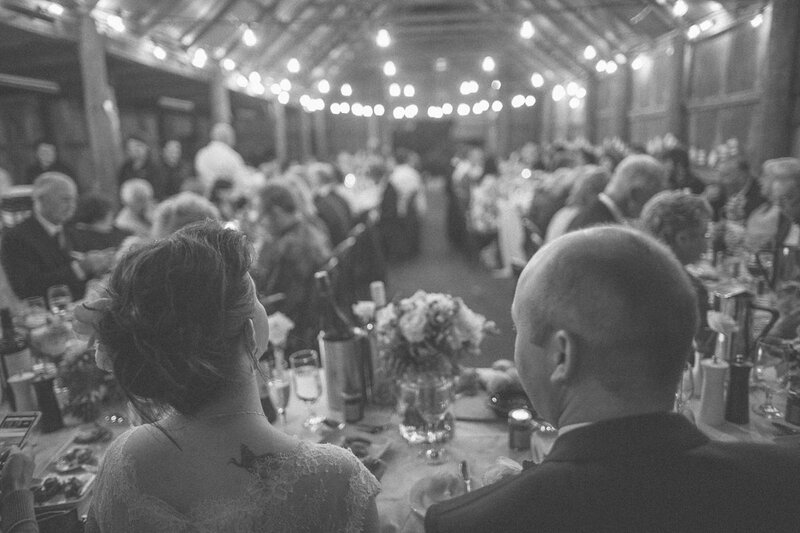 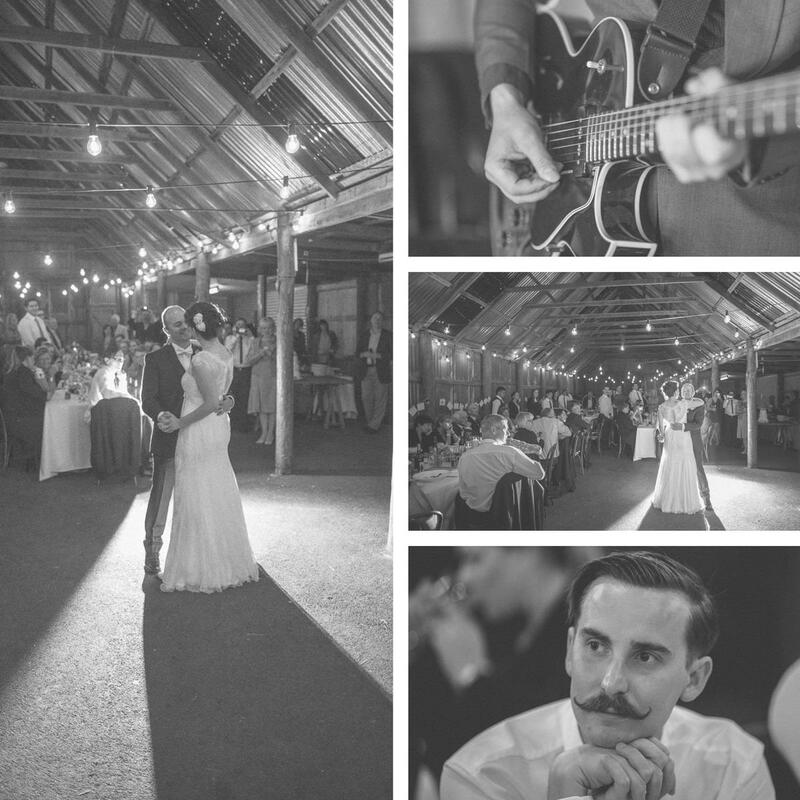 For those who want a more rustic theme, the barn on the property is the perfect venue. 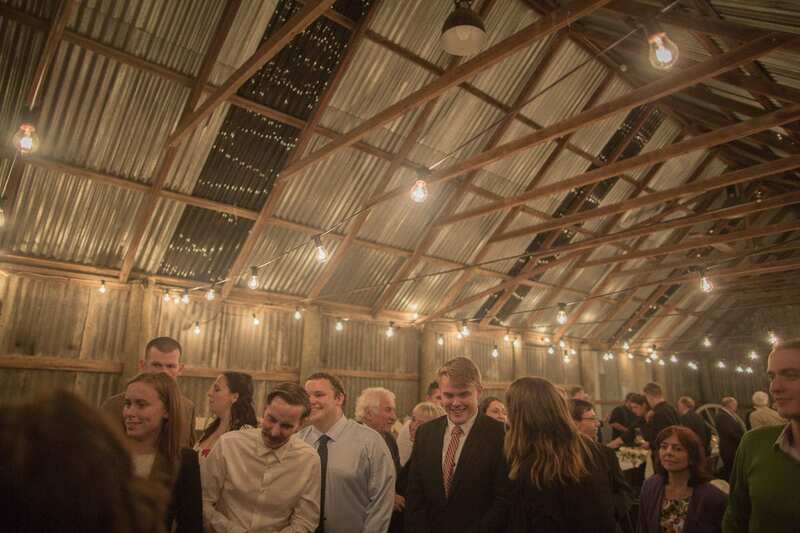 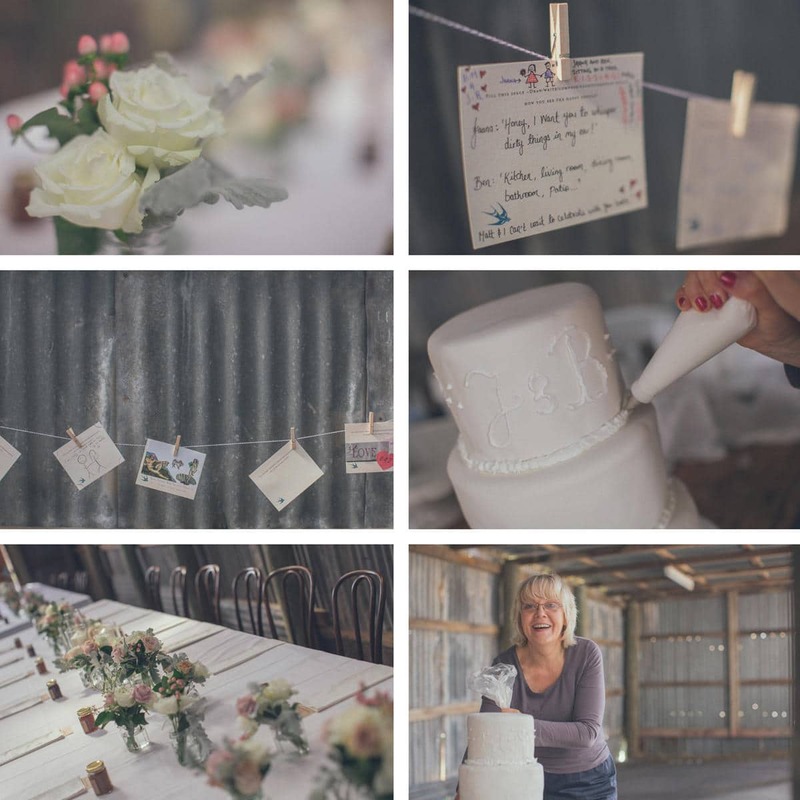 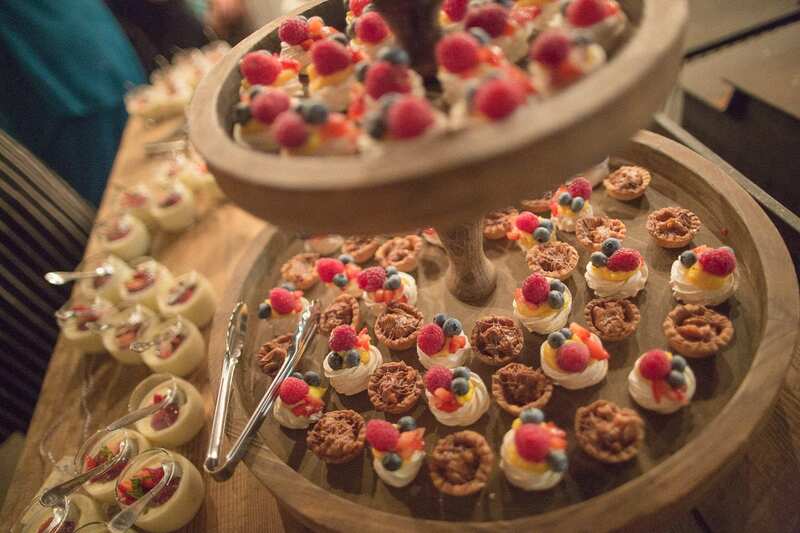 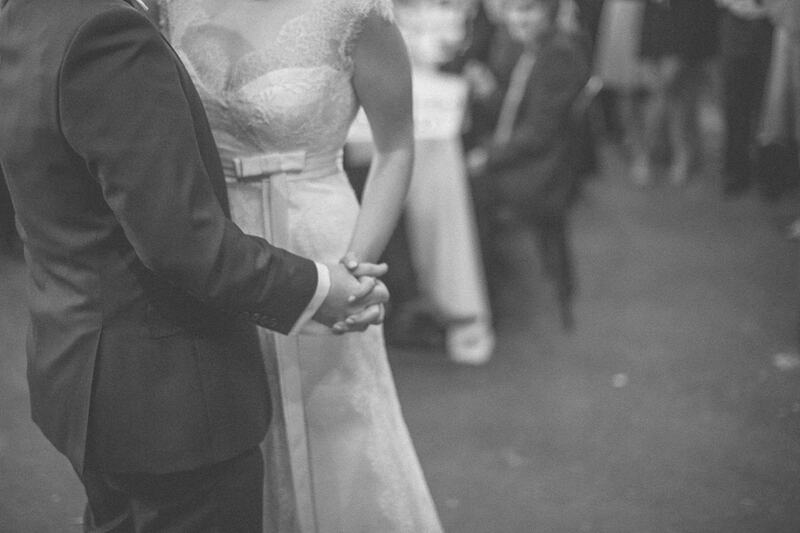 Organise your own catering and decorate the barn to your hearts content for an unforgettable wedding celebration. 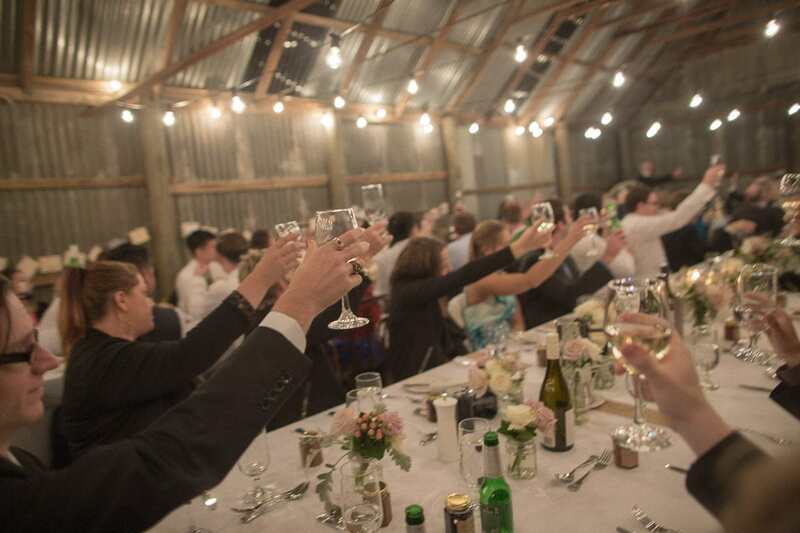 Get the music playlist and sound equipment right and your barn wedding party will be as good as anywhere a city venue could offer. 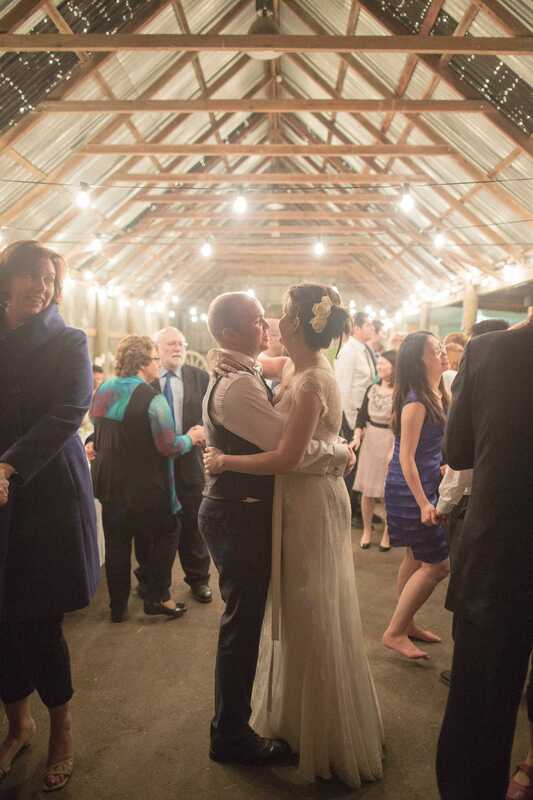 On a beautiful warm night, dance underneath the bright stars.